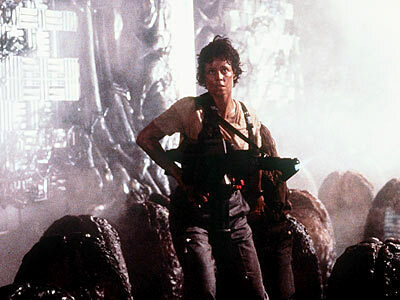 Ridley Scott, the man who started it all, is about to start filming the first of two Alien prequels. Awesomeness. Click on the link to read the interview where Scott talks about the two films, plus his thoughts on converting and filming in 3D. Pretty excited for this, especially since Scott’s in charge, instead of an unknown music-video director like most other horror reboots. Soon we’ll have a Ridley Scott Alien trilogy AND the already epic Alien quadrilogy! This’ll definitely be way better than having an Alien vs. Predator 3, at least. I honestly don’t know what to think. This one could go both ways.